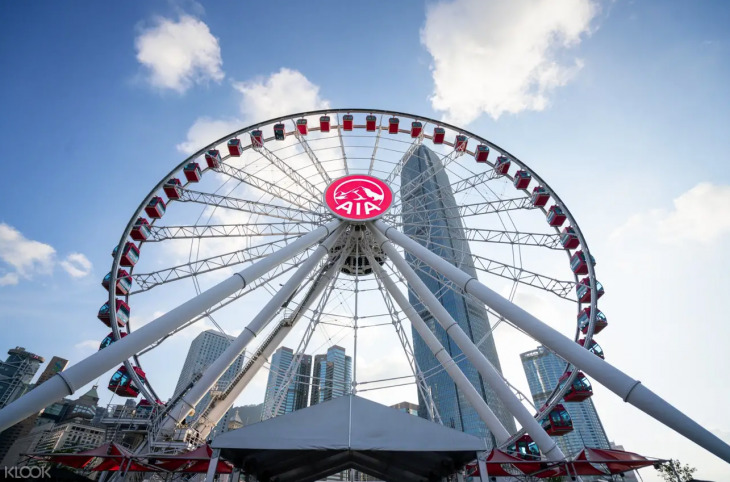 Feel the high of being lifted 60m above grounds aboard the Hong Kong Observation Wheel! By subway: Take the MTR Hong Kong Station, Exit A2 or MTR Central Station, Exit A. Walk to the site along Man Yiu Street. By ferry: From Central Pier 7, walk to Pier 9, which is next to the wheel.